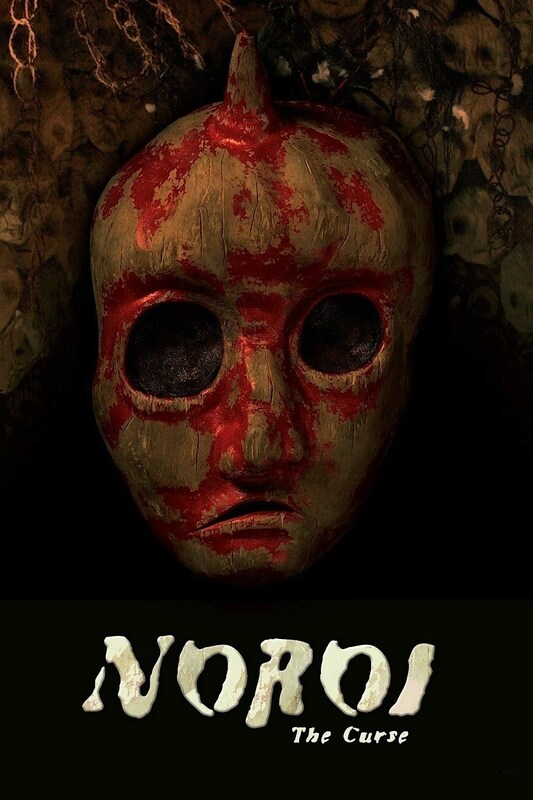 John’s Horror Corner: Noroi: The Curse (2005), legends of Japanese demons and creepy psychics. MY CALL: An “apparently” popular slow-burn Japanese horror that, well, I just found boring. Sigh. MORE MOVIES LIKE Noroi: The Curse: Well, I honestly haven’t seen a ton. Korean horror offers some greats like Thirst (2009), The Host (2006), The Wailing (2016), or the outstanding Train to Busan (2016). Want super-weird plotty Asian extreme? I’d skip 3 Extremes (2004)—which doesn’t live up to its name—and instead try Strange Circus (2005), Audition (1999) or Re-Cycle (2006). For truly zany, gore-tastic, exploitative lunacy you should turn to Tokyo Shock cinema. Masafumi (Jin Muraki; Nightmare Detective, Sakebi/Retribution), a documentary filmmaker specializing in the supernatural, investigates a series of strange paranormal cases that all seem to lead to an obscure legend—that of an ancient conjured demon called the “kagutaba.” The film is an assemblage of the found footage from his investigations and various related clips from Japanese variety shows interviewing psychics or demonstrating their powers. Among them were a young school girl (Rio Kanno; Dark Water) and a television psychic (Marika Matsumoto as herself; Reincarnation), and show hosts Angâruzu (themselves) and Tomomi Eguchi (herself). Director Kôji Shiraishi (Carved, Occult, Grotesque, Ju-Rei: The Uncanny) barely fairs serviceably with this found footage paranormal investigation film. It gets off to a slow start and, if we’re being honest, a slow middle and end as well. It remains just interesting enough for me not to get too bored, but just boring enough for me to wonder if this was all worth the hype. I’m thinking not—although, it should be noted, most reviews (on Amazon anyway) rave about this film. We find evidence of psychics, spectral images in video clips, audio analyses revealing hidden ghostly voices, creepy kids, dead baby plots and mysterious deaths. This all may sound like it would cultivate atmosphere with ease, but only weakly so and, in no way, comparing to the likes of the highly entertaining Ju-on (2002), The Grudge (2004), Grave Encounters (2011) or even the slow-burn White Noise (2005), which all share generally similar concepts but execute more effectively. This film was brought to my attention on Twitter by several horror fans whose opinions I generally trust. They raved about the film and, upon digging on Amazon, I found a slew of wildly popular reviews. But I seem to find myself an outlier; I just didn’t like it. Asian horror often alienates Western viewers due to their plot-heavy, slower paced trends favoring deep story over jumps and effects, and I quite often enjoy them. I also have no negative bias against found footage or low budget horror. This one just wasn’t for me.